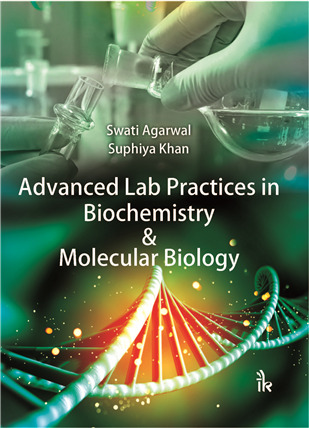 Advanced Lab Practices in Biochemistry & Molecular Biology | I.K International Publishing House Pvt. Ltd. 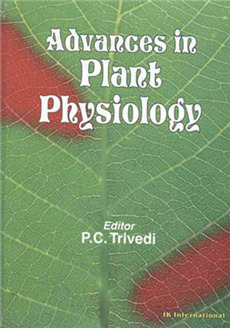 This book provides detailed information on various instruments, techniques and experiment protocols of biochemistry and molecular biology. It deals with basic as well as advanced information and in-depth methodology in simple language to help students and professionals to perform experiments with ease. 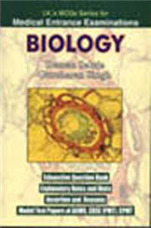 This book not only clears the practical concepts of Biochemistry and Molecular Biology at undergraduate and post-graduation levels, but also helps to pass the Ph.D. course work exam conducted by various universities. 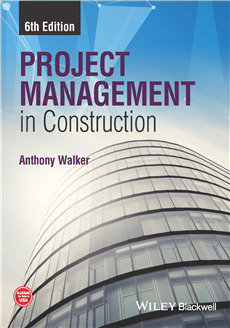 This book will develop research aptitude to clear the NET examination. 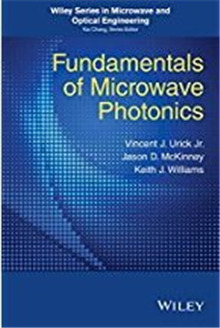 This manual gives a comprehensive idea about the various instruments, their working, troubleshooting and their applications. 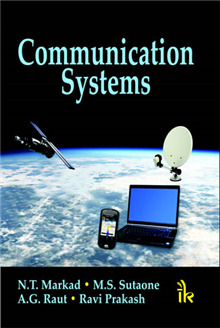 It provides a wide spectrum of 14 chapters covering basic as well as advanced techniques and instrumentation, viz., Gas Chromatography (GC), Mass Spectrometry (MS), Scanning Electron Microscope (SEM), X-Ray Diffraction (XRD) and Fourier Transform Infrared Spectroscopy (FTIR) with detailed protocols. Most of the experiments can be easily performed in the laboratory having basic facilities. Historical background, experiment nature, its principle, step-by-step procedure with diagrammatic representation and important precautions are given in the beginning of each experiment. 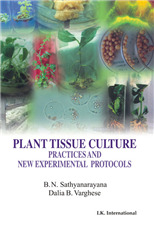 Detailed information on various instruments, techniques and experiment protocols. Basic, advanced information as well as in-depth methodology. Swati Agarwal :- did her graduation with Gold Medal in Biotechnology from SHUATS, Allahabad, India, and post-graduation in Biotechnology from Banasthali Vidyapith, Rajasthan, India with DBT scholarship. 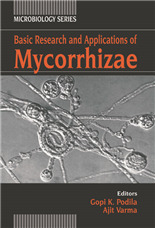 She is pursuing Ph.D. in Biotechnology. She has also worked as a Senior Research Fellow in the Department of Bioscience and Biotechnology, Banasthali Vidyapith, Rajasthan, India. 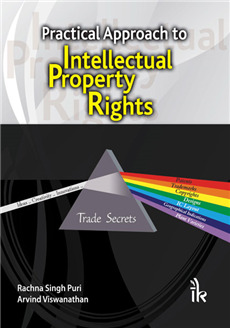 She has published three research papers in the peer review journals of international repute and two book chapters. She has also attended several national and international conferences/ symposia/ seminars in the various fields of biotechnology and agriculture sciences and presented her research findings. Her current research includes molecular biology, genetics, and cell biology of the plants. Suphiya Khan :- is Associate Professor, Department of Bioscience and Biotechnology, Banasthali University, India. She has fourteen years of teaching and research experience. Her background mainly relates to DNA fingerprinting, chemo-profiling, development of nano-adsorbents and fluoride (F) phytoremediation technology. She has received various awards, merits and scholarship by the Board of Secondary Education, Ajmer; DBT-research Associateship, Young Scientist by ISGBRD; ICAR, recognition award for research and teaching and Indian National Academy of Sciences (INSA) international visiting scientist fellowship. She has been recently selected as INSA visiting scientist for Turkey. She has been a principal investigator and co-investigator in projects funded by UGC and MHRD. 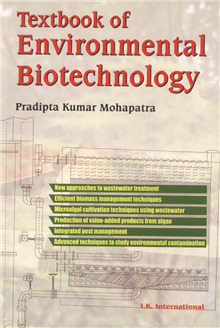 Currently, she is the Co-PI of Center of Excellence on Water and Energy funded by MHRD. She has published over 30 peer-reviewed articles and published two books on DNA fingerprinting and chemo-profiling. Her research interest is focused on developing cost effective de-fluoridation technology for rural as well as urban people.